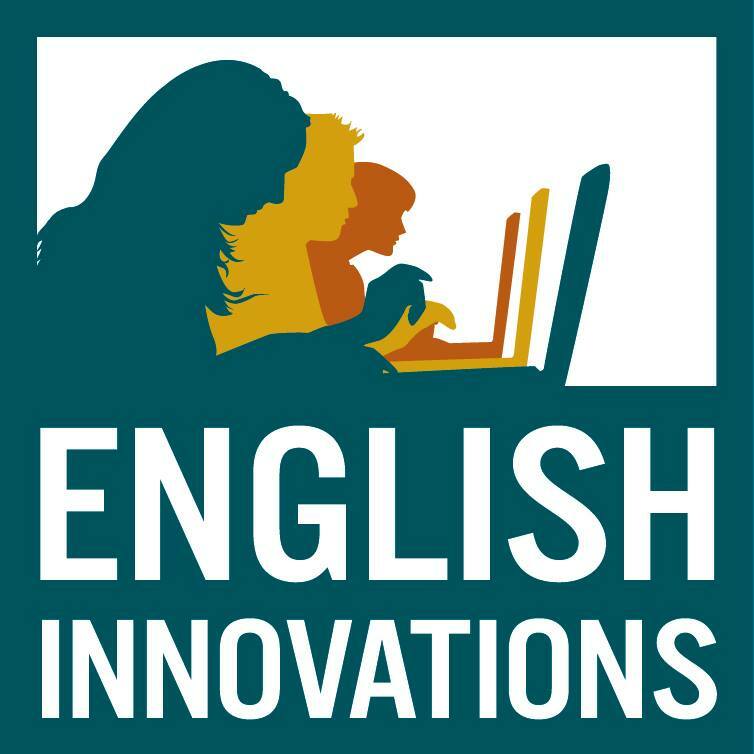 Enroll for our English Innovations Classes! Practice English, leadership and computer skills for social change in their community! Meets Monday, Wednesday, Friday mornings. Newer PostLast call for applications to join WASCLA's Board of Directors!